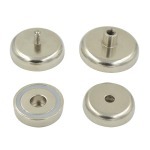 Category: Magnetic Assembly & Device. 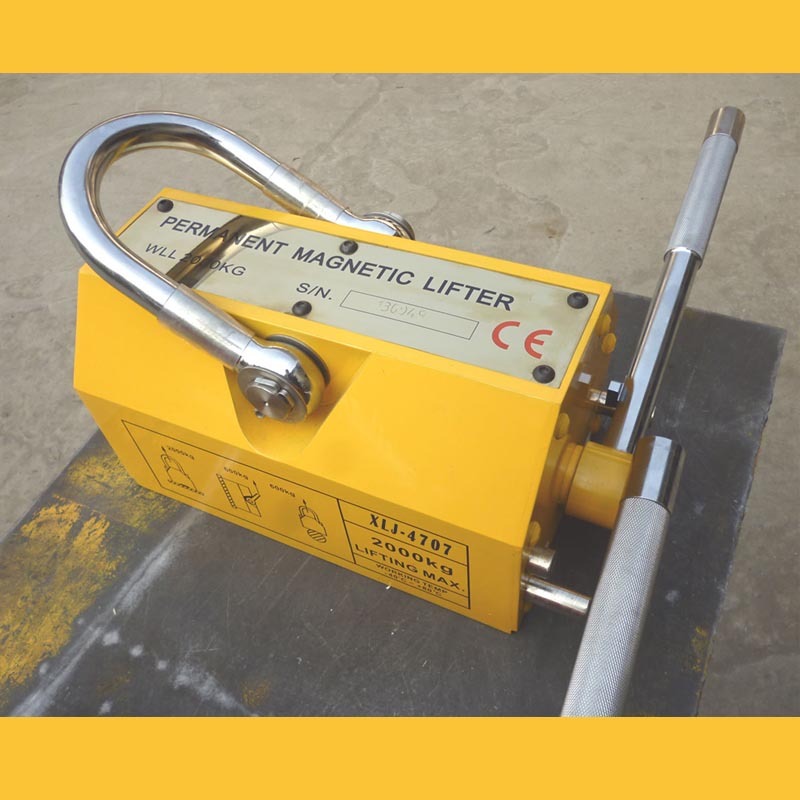 It is Permanent Magnetic Lifter( permanent lifting magnet) used to hold/release steel plate or iron block for lifting or handling operation. It has strong magnetic path produced by NdFeB permanent magnet. 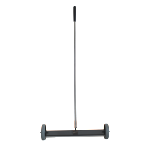 On and off is controlled by turning the handle without extra power. They are easy, safe for operation and handling, which are widely used as hoisting devices in factories, docks, warehouses and transportation industries. By using them, you can improve your working conditions and efficiency greatly. Its 3.5 times factor make it more safer to operater and use.